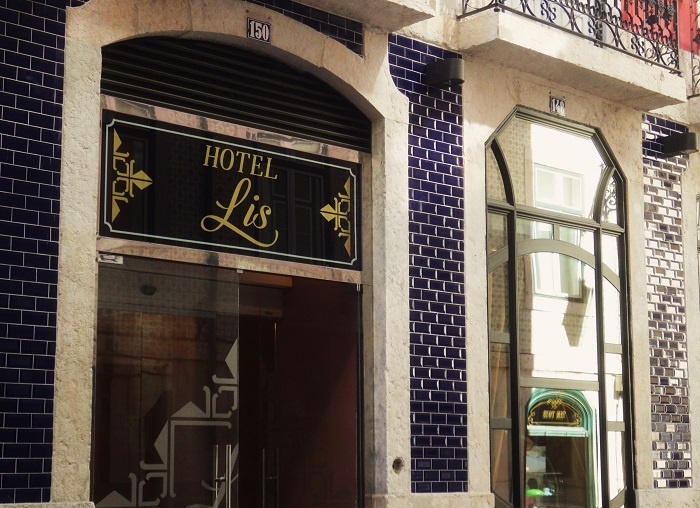 Hotels at downtown Lisbon and surrounding historic neighbourhoods grow like mushrooms after the first rains. 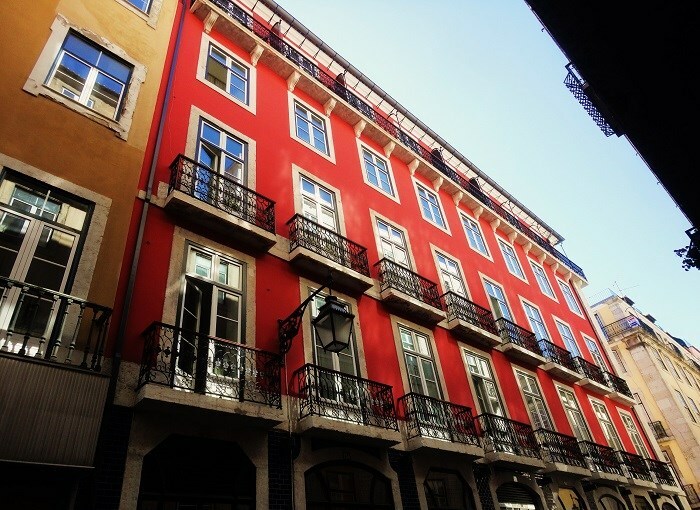 I like those colours of the buildings in Lisbon. I hope that means business is booming! Hopefully lots of tourist dollars are coming in! lovely balconies and beautiful color. There's $$$$$$$$$$$$$ in those rooms. Your cities are so colourful in comparison to ours. Here is is all sandstone from the past century and steel and glass from more modern times. That red wall is wonderful, and the iron balconies add some elegance. Lovely! Not so bad if it make a visit more affordable. I should say, though, that we will have our first Air B&B vacation in August. My son has used it several places in Europe and swears by it (as long as you get an apartment to yourself). I love the colour and the wrought iron - very nice! At least that means lots of people are coming to visit and spending money there! The building looks very smart, nice colour and lovely balconies. Your analogy made me smile José :) All those tourists been somewhere to stay! The red looks very friendly! I bet lots of tourist choose to stay there.